Moneta Partner Jordan Janes leads the Compardo, Wienstroer, Conrad & Janes Team’s professional athlete practice. He specializes in delivering personalized financial advisory services to professional athletes and their families. 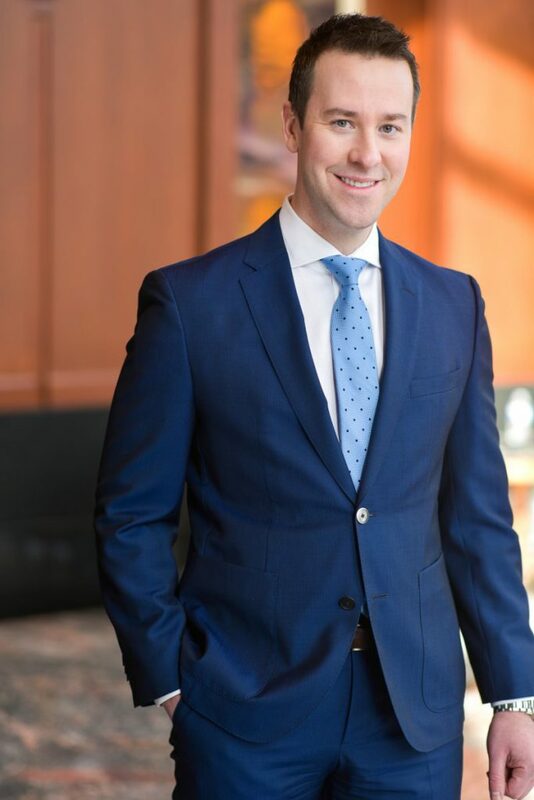 Jordan and his team build lifelong, value-added relationships by providing expert counsel to their clients, who reap the results of thoughtfully crafted, precisely executed financial plans. Jordan is a Certified Financial Planner™ professional and was named a partner at Moneta in January 2018. Jordan oversees a team of advisors helping athletes manage the complex issues needed to sustain a successful career both on and off the field of play. Jordan is actively involved in the St. Louis sports community. Currently serving on the Board of Directors of the St. Louis Sports Commission and a legacy of coaching for the St. Louis AAA Amateur Blues. Jordan, his wife Julie, their daughter Lily, and son Taylor, live in Webster Groves. He enjoys spending time with family, traveling and just about any sporting activity.